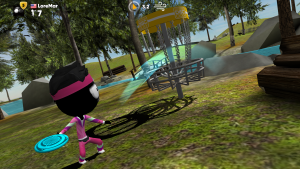 Stickman Disc Golf Battle is a PVP game all about disc golfing and builds on the successful multiplayer formula of Stickman Skate Battle and Stickman Cross Golf Battle. 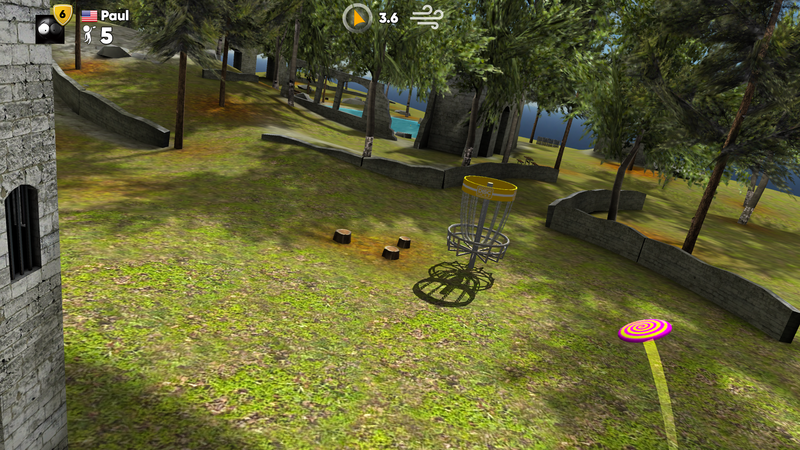 Use various realistic discs (Fader, Curver, Ranger, etc.) combined with players with different abilities to beat your opponents in spectacular landscapes. 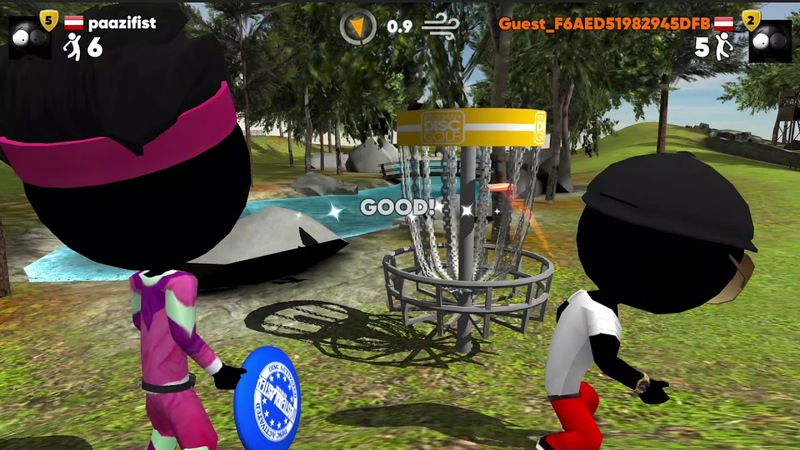 There are tons of cool stuff to unlock like golfers and discs and various challenges like daily, weekly and monthly live events and tournaments with realistic physics. 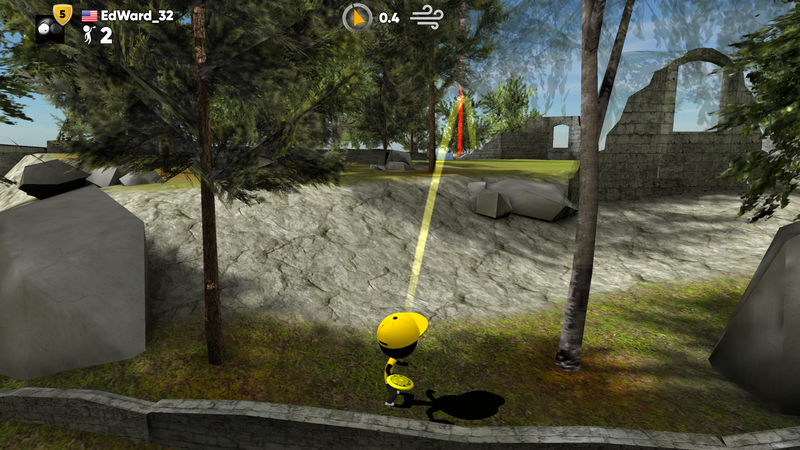 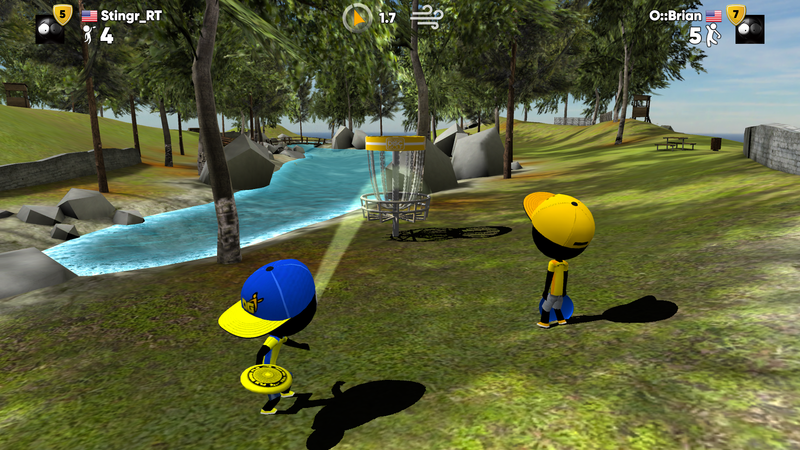 This and more makes Stickman Disc Golf Battle the ultimate disc golfing multiplayer game. Pack your discs and join the ultimate Stickman Disc Golf Battle multiplayer experience. Battle with your friends and all people around the world in 1vs1 matches in astonishing, beautiful, hand designed courses. 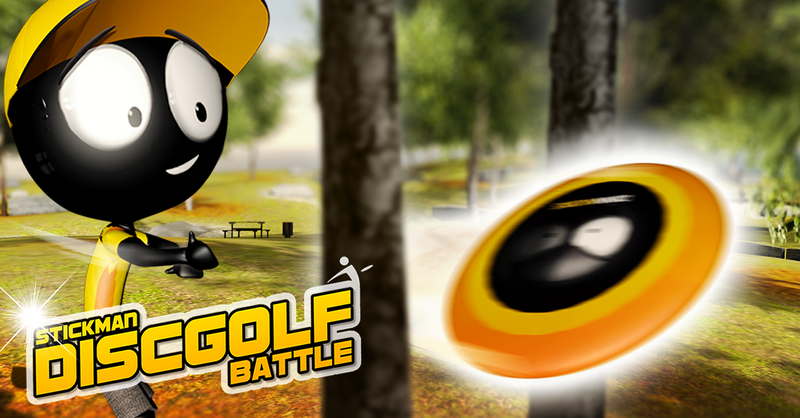 Perform spectacular shots and try to beat your opponent to get his coins and get a chance to participate in the best disc golf world events. 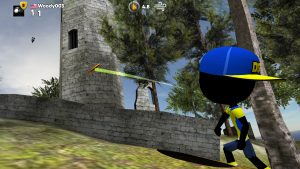 Daily, Weekly and Monthly events and tournaments, Free Training, 1vs1 matches and friend challenges and are just few of the awesome features waiting for you right now.